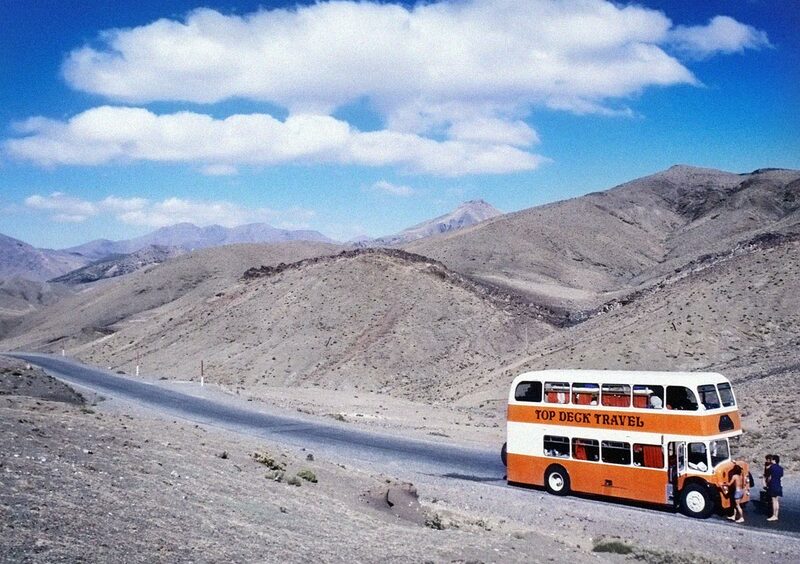 Flight Centre began life as a double-decker bus called Argus. Thirty-five years later, we have more than 2500 locations spanning 14 countries. In 1981, Flight Centre opened its first store in Sydney, Australia with an aggressive growth strategy and an ambitious goal: to be one of the largest travel retailers in the world. Thirty-five years later, Flight Centre operates 30 retail, corporate and wholesale brands internationally, with more than 2500 locations, a global staff of over 19,000 team members, and a geographical footprint spanning 14 countries including Australia, New Zealand, United States, Canada, United Kingdom, Ireland, Netherlands, South Africa, Hong Kong, India, China, Mexico, Singapore and UAE. The plan is going well.